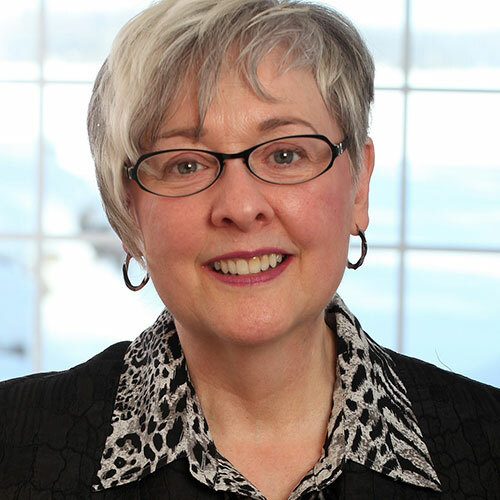 Passionate about enabling individuals, image consultants, and organizations to attain their full potential, for 22 years Catherine has utilized strategies in appearance, behaviour and communication to help them empower their presence. She is a best-selling author, dynamic international trainer and recipient of the prestigious AICI Award of Excellence in Education. ©2019 AICI Canada | Website design and maintenance by Robobunnyattack!